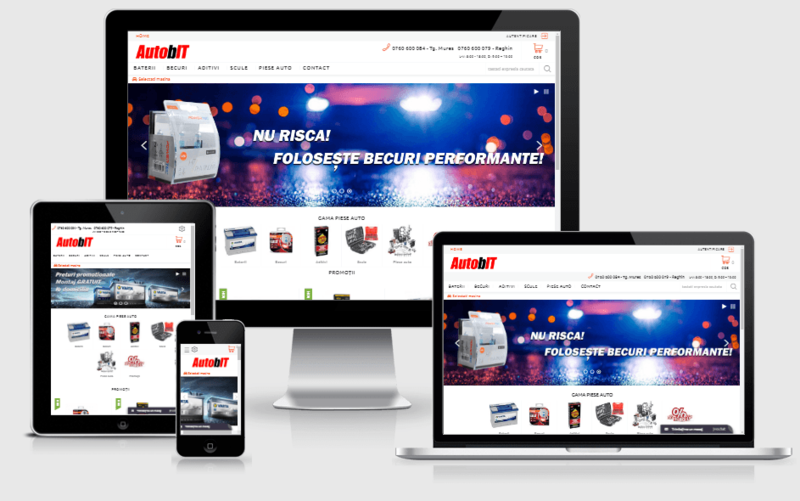 With our web design services from Romania you get a user-friendly website 100% accessible for everybody. 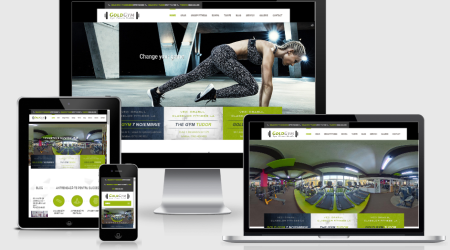 Resolution Studio is a web design agency located in Romania, Targu Mures providing web design services from Romania. We create professional websites with customized design which gives wings to you new business idea. Internet has revolutionized marketing on the global business market so your website is now a gateway to new online business opportunities. A strong online presence has became necessary for every company willing to lead the market and willing to have a good position in its domain. 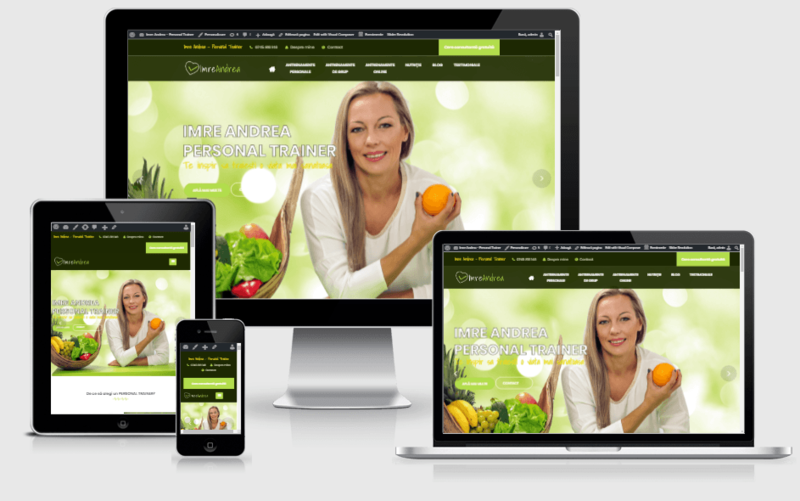 It is important for these companies to have a well prepared presentation website. 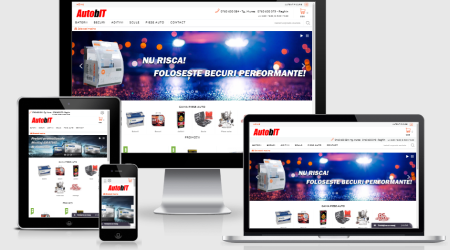 This website has not only to reflect the corporation’s business strategies but in the same time it needs to magnetize potential customers. 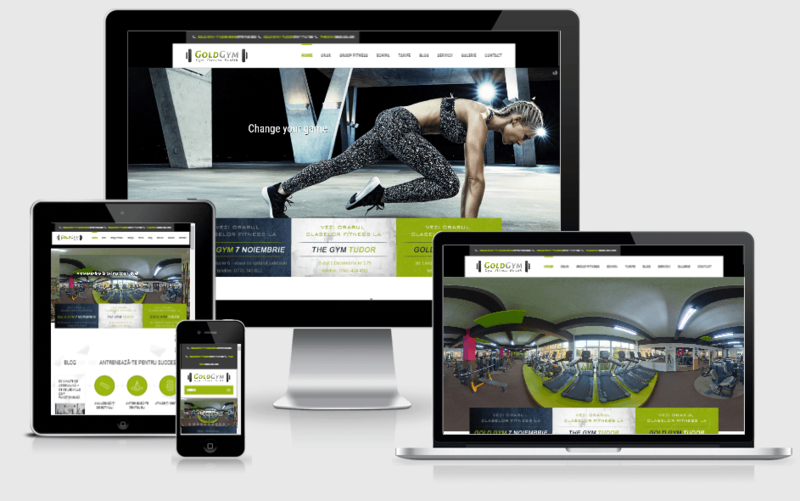 Using our high-quality web design services and Internet Marketing, all websites created by Resolution Studio provide these features. Our business potential is represented by our own website. Our young and powerful team is built by professionals who transform your ideas into dynamic online solutions.